Cities and towns of Sikkim. 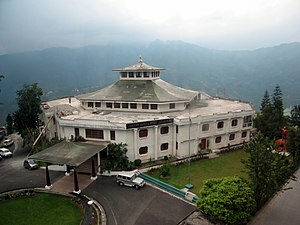 The White Hall complex houses the residences of the Chief Minister and Governor of Sikkim. ↑ "Report of the Commissioner for linguistic minorities: 50th report (July 2012 to June 2013)" (PDF). Commissioner for Linguistic Minorities, Ministry of Minority Affairs, Government of India. अभिगमन तिथि 12 जुलाई 2017. ↑ "Elections after the merger". Sikkiminfo.net. अभिगमन तिथि 12 अक्टूबर 2006. ↑ "Census of India – Religious Composition". Government of India, Ministry of Home Affairs. अभिगमन तिथि 27 August 2015. 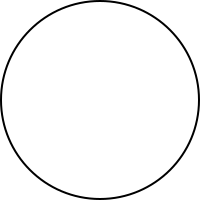 ↑ "Sikkim statistics". Government of India. अभिगमन तिथि 12 अक्टूबर 2006. ↑ "Entertainment in Sikkim". Sikkiminfo.net. अभिगमन तिथि 12 अक्टूबर 2006. Sikkim — Land of Mystic and Splendour – published by Sikkim Tourism. Sikkim state statistics Figures on Sikkim's population, per capita income, density etc.